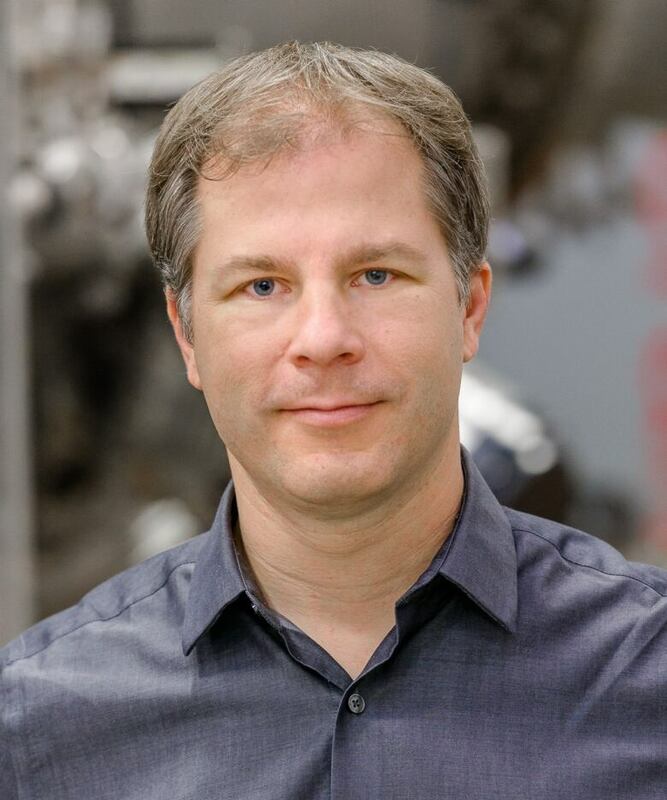 Michael Delage, the chief technology officer at Burnaby-based General Fusion, says the goal is to develop a prototype fusion power plant by 2030 — that could eventually be scaled up to replace oil and gas. "It's something that could be competitive with fossil fuels on the grid," said Delage. The company has joined with a collective of Canadian universities and research labs that have issued a report called Fusion 2030 that says Canada could become a major player in nuclear fusion technology if the federal government allocates $125 million over the next five years to research and academia. "There's an opportunity here... we need to see an investment in research capacity and academia in order to make sure we're producing the graduates with the skills that can contribute in this field." Delage points out fusion is not to be confused with fission — the nuclear reaction that releases energy by breaking down a heavy atom which is used in existing nuclear reactors. Instead fusion harnesses energy by replicating the same process that occurs in the sun. Hydrogen atoms are heated to extreme temperatures and forced together to create helium, releasing a lot of energy that can theoretically be used to power a grid, says Delage. Delage says the added perk is that it it doesn't rely on fuel sources that need to be extracted from beneath the ground, and it produces very little waste. "The clean energy source is available just about anywhere in the world — you can extract it from water. It's something that we can build anywhere," he said. Delage says nuclear fusion could be the final piece of the puzzle when it comes to making the switch to clean and renewable energy. According to the report, fusion has the highest energy density, the best energy payback ratio and lowest carbon footprint of all renewable energy sources. If the federal government follows through on the recommendation, which was submitted to Canada's innovation agenda, it would be the first national fusion program since 1995. In order to get to build a demonstration plant however, an additional $125 million from provincial governments would be needed. 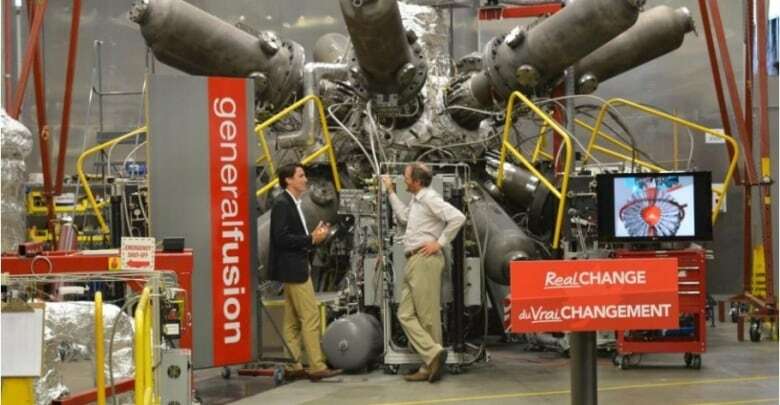 The dollars wouldn't go to General Fusion directly; rather they would be spread throughout universities, research, and industry with hopes of eventually establishing the demonstration plant. Once the demonstration plant is working, the report suggests that private companies could begin to commercialize the technology. 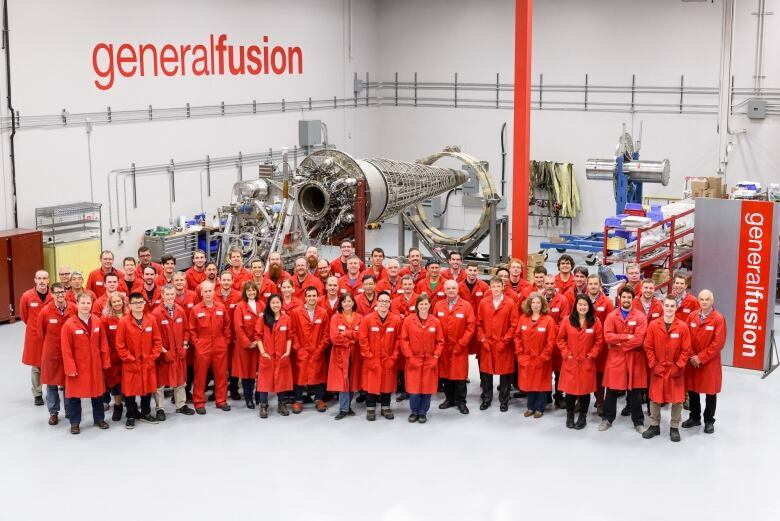 General Fusion is the second largest private fusion lab in North America, and Delage says it would be one of many players in the commercialization stage. "The technology we are using is an approach that we think has inherent cost advantages to do it," he said. "Once you build one of these and it begins to become commercially viable, we think we can be competitive with the grid." Delage admits getting to the commercialization phase will be expensive, which is why he says the government needs to aid in the early stages of research. 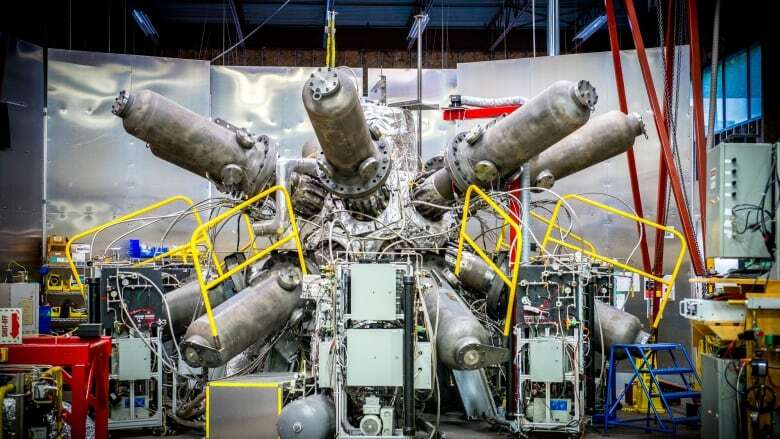 General Fusion is currently funded by private investors including Cleantech venture capital and Cenovus Energy, but also receives subsidies from the Canadian government. In the end, he believes that the research done by Canada's potential fusion program wouldn't just open the door for developments at home — but around the world. "There is so much going on in this field across the world. We really believe by 2030 we're going to see demonstration plants being built. We'd love to see that in Canada, and we could get there if we start to invest now."